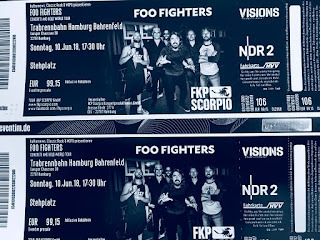 mission foo fighters in hamburg accomplished. 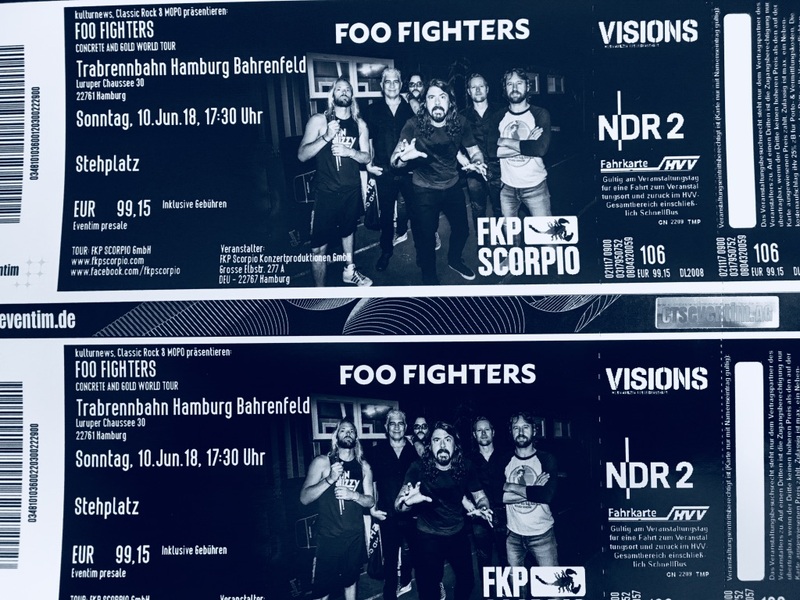 since i got the ticket on november 2nd 2017, i was looking forward for the show and it's hard to find the right word to describe what happened on june 10th. awesome would be an understatement. 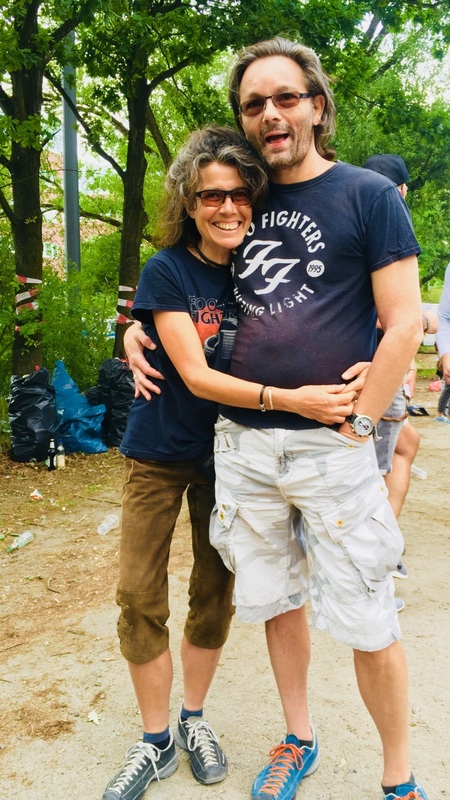 foo fighters delivered big time, an unforgettable night, a stunning gig for 60,000 motherf** crazy german people, loved every second of the concert, the 5th for me til now and surely not the last one! the other few days we were lucky to meet friends as well – thanks a million for all the good time guys, thank you andi for the beautiful and delicious dinner at your location :) the weather wasn't too bad that time but the noise and air pollution of the big city wore us out. passing the italian border on our way home two nights ago, we couldn't keep a high five and are infinitely happy to be back in the little town in the mountains.